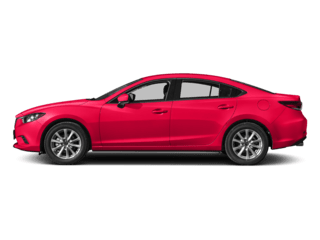 Select the perfect Mazda for you. 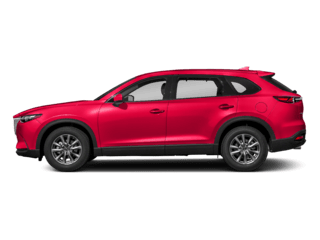 If your car is making a weird rattling sound, or it’s time for your pre-owned car to get scheduled maintenance, the experts at Liberty Mazda can get your car up to snuff fast. Whether you need something simple like an oil change, or a more significant fix like an engine replacement, we’ve got you covered. We’re here to help our customers in Hartford, Manchester, Newington, CT and beyond find the Mazda car of their dreams. 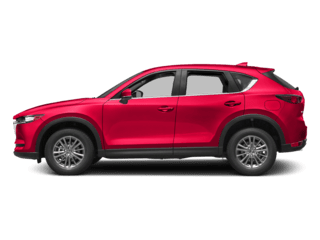 Whether you’re looking for a new or used Mazda, finance assistance, services or parts, we at Liberty Mazda, are here for you! 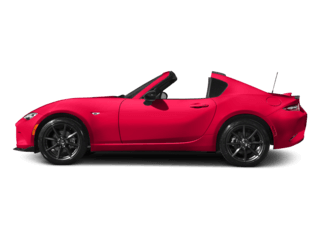 We have an extensive new Mazda inventory that is currently available on our lot. 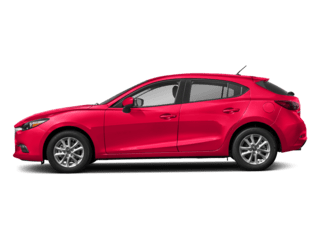 We are excited to offer our models including the Mazda3, the Mazda CX-9 and many more. If you are running on a budget, make sure to check out our top quality used Mazda inventory. 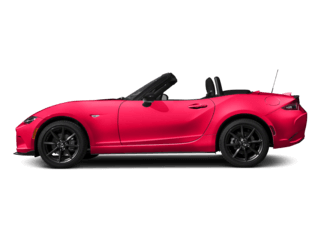 Liberty Mazda offers specials throughout the dealership on new and pre-owned Mazda models. If you are not in the market for a new or used Mazda at this time, maybe it’s time to get your oil changed. Let our Mazda Service Center take care of all your vehicle needs and help your car stay on the road. Or if you would rather do it yourself, check out our Mazda parts department! 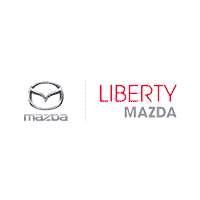 At Liberty Mazda, we provide you with answers to all of your questions. Our Mazda Finance Center is built with the utmost quality professionals that can help you with the car-buying process. Get a head start by filling out our Mazda finance application online. 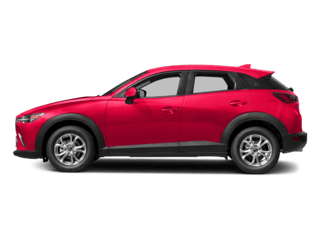 If you’re interested in taking a test drive or need more information, stop on by our nearby Mazda dealership or contact Liberty Mazda online. We’re looking forward to you finding your dream car here at Liberty Mazda!